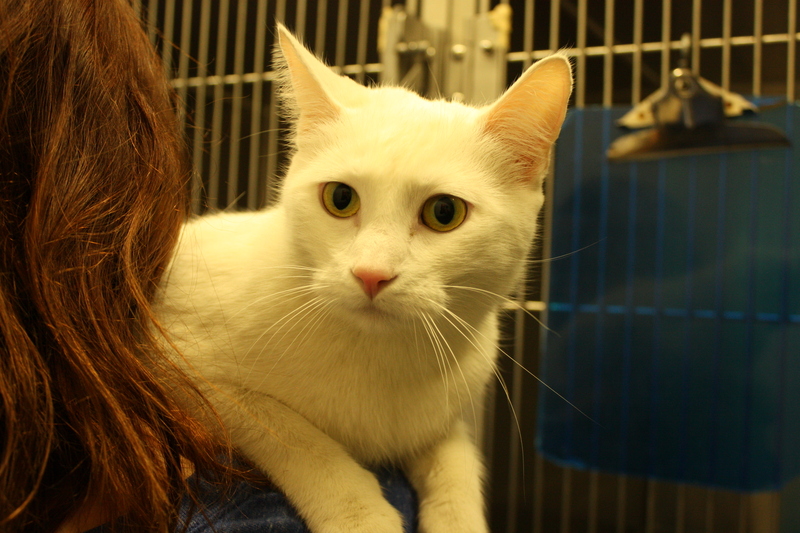 Comox Valley SPCA has taken in 45 cats after the owner called for help. Emily Priestley said the cats are not physically hurt but still need time to recover. Volunteers and staff are work day in and day out to build back the cats trust towards humans. The SPCA is looking for the public’s help in the form of donations. 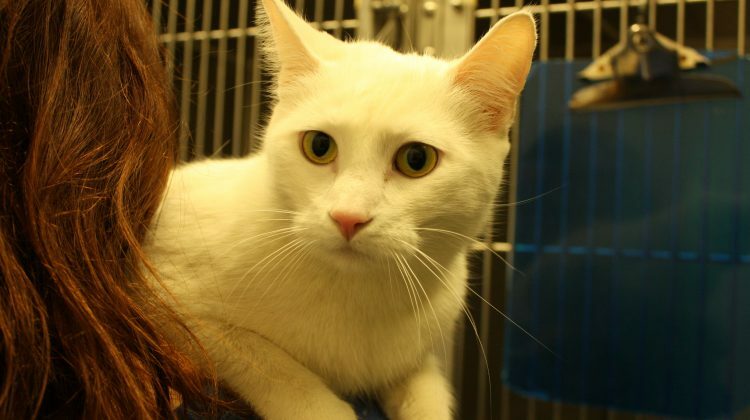 The first group of cats could be up for adoption as early as next week.